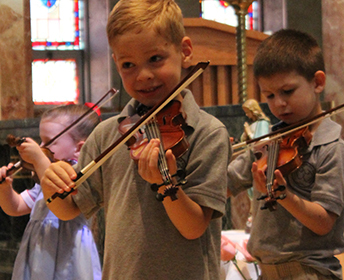 Oak Hill’s junior kindergarten students study the violin as part of the music curriculum, concluding their school year with a concert. Middle School students, grades 5 & 6, have specialty instructors in Science, Art, Music, PE and Spanish. 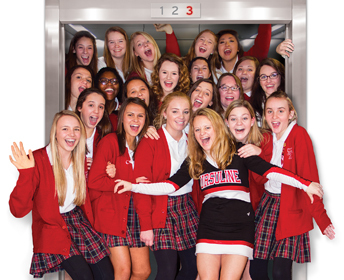 Offering the best in college preparatory coursework, a nurturing community, and a truly diverse student population. 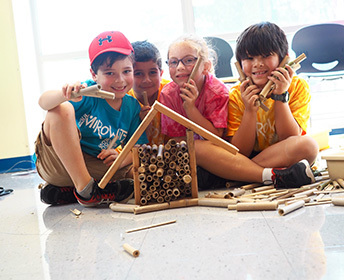 A STEAM project at Mirowitz lead these students to build a bee hotel to attract pollinators to the school’s butterfly garden. Crossroads strives to be an exemplary and engaging learning community committed to justice and equity. 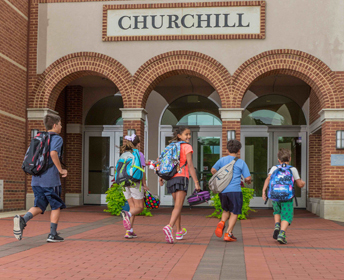 For 55 years, Chesterfield Day School has offered students from age 18 months to Sixth Grade a personalized education focused on academics and character. 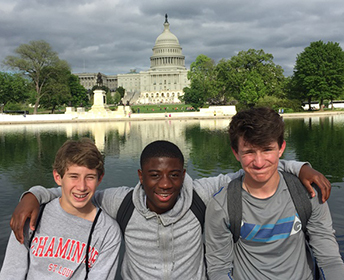 Our graduates go on to attend some of the most prestigious high schools in St. Louis, including John Burroughs, Whitfield, and MICDS. 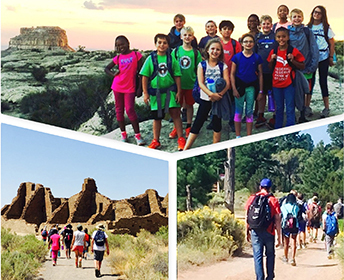 Middle School students at Rohan Woods School have an amazing adventure on their week-long Science Excursion in New Mexico. Students and teachers gather each Friday to affirm our shared Christian faith, sing praises and be encouraged by our beautifully diverse community of worshipers. 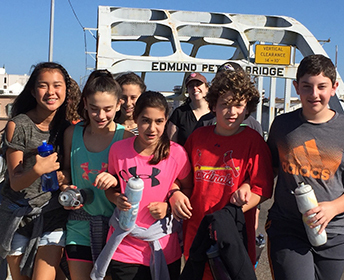 Mirowitz Middle School students begin each year with a week-long social action trip that empowers them to better the world. 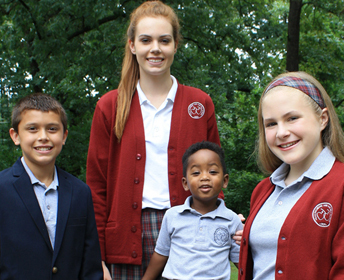 At St. Joseph’s Academy, we’re dedicated to developing and inspiring strong leaders to make a profound impact in the world. 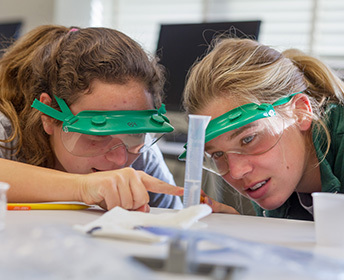 Whitfield cultivates ethical, confident, successful students in a community of innovation, collaboration, and trust. 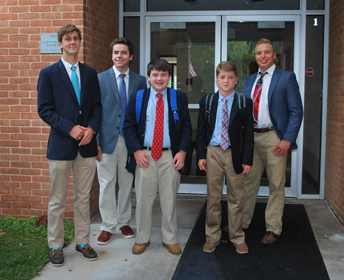 The school motto is ESTO VIR, “Be A Man.” As a school for boys, everything is created from the perspective of how young men learn. 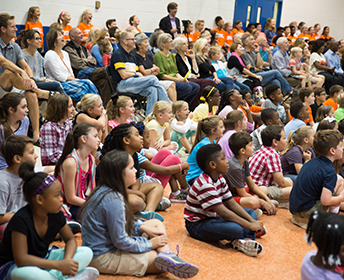 Whether 3 or 13 years old, our students are citizens, questioners, leaders and listeners. 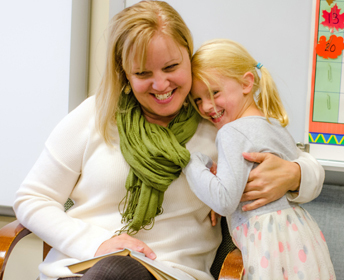 Our faculty are trained to nurture your child’s best qualities. The teaching is refreshing and the students are engaged. 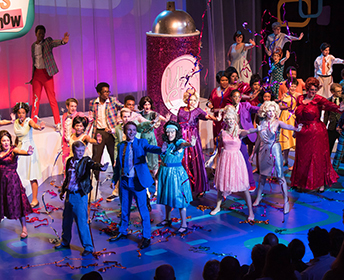 Opportunities to flourish in the fine arts through advanced course offerings, a variety of music groups, and our award-winning theatre department. 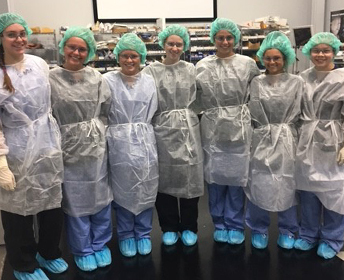 Villa Duchesne students dissect a human cadaver in a week-long workshop as part of their Anatomy and Physiology course. 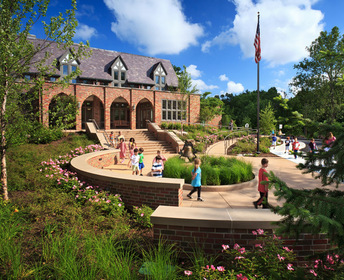 At Mirowitz, learning extends into 9 outdoor learning labs. 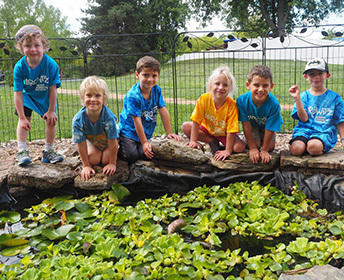 Kindergartners are the stewards of the school’s amphibian pond. 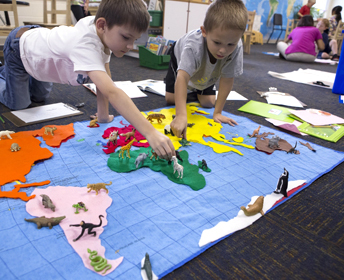 Combines innovation with tradition to foster the physical, social, and emotional development of each child. Preparing 21st century learners to engage their world thoughtfully, critically, and Christianly. 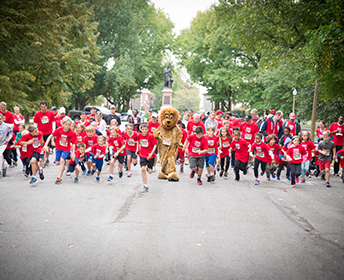 Transforming children, families and our community. Empowering children to overcome barriers. 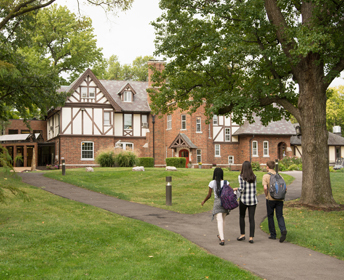 100% of students receive scholarship. 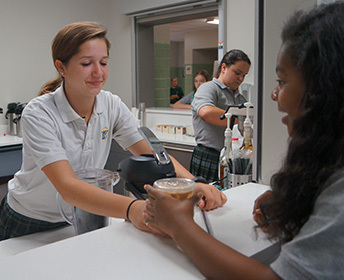 Cup of Joe is SJA’s student-run coffee shop that provides students the knowledge to run a business through innovative leadership. 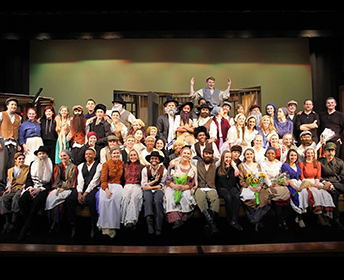 Diverse religions, cultures, languages, and family structures enrich our rigorous academic, artistic, and athletics programs. 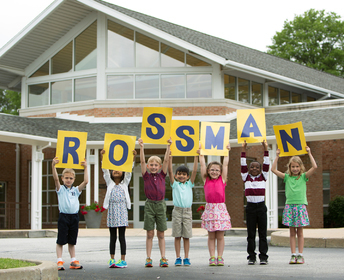 A small school community with one class per grade and two teachers per homeroom, Rossman provides a personal, supportive climate. Teaching to all learning styles and faiths. 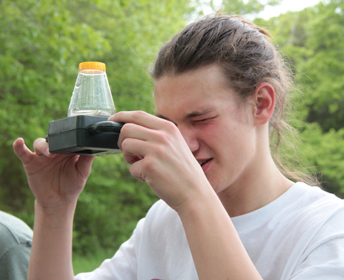 TSMSOC delivers a progressive, integrated, experiential education. 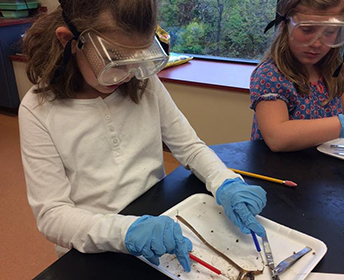 Second graders explore their environment through the study of macroinvertebrates on our LaBarque Campus. 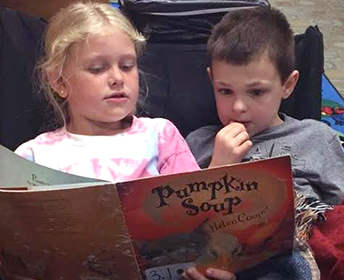 As a Wilson® Accredited Partner, we have the training & support to ensure that every child is a successful reader, writer & speller. 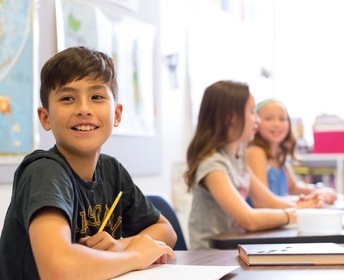 An environment that truly reflects our world today – mixed-age groups, multi-cultural students and individualized learning. 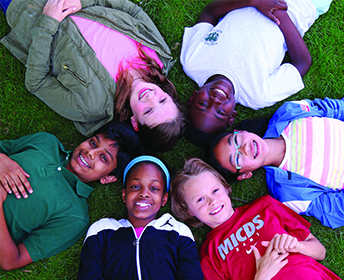 CMS offers authentic AMI Montessori education. Villa Duchesne students study music and choreography as part of the Show Choir program for young women in grades 7-12. 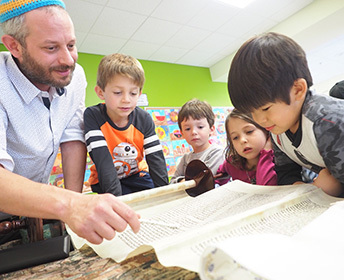 Mirowitz students learn to read, write and speak Hebrew, and to use the stories of our heritage as a guide for ethical living. 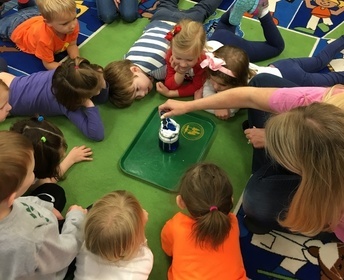 Junior Kindergarten, age 4, learn how to make a rain cloud in a jar in a STEM activity. Students build a foundation for future success, gaining confidence and an inner strength that will last a lifetime. 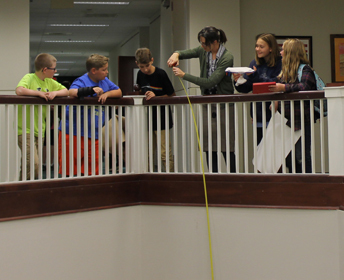 Guided by world class faculty, students reach their highest potential in a welcoming community of lifelong learners. 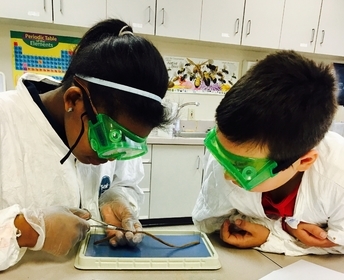 Challenges students just enough so that their natural curiosity leads them to learn more. 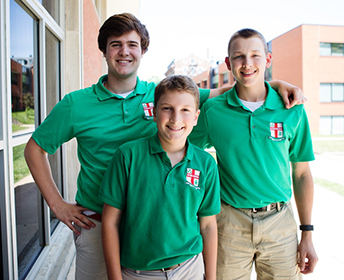 Priory is a Benedictine, Catholic, college preparatory school focused on helping students reach their full potential. 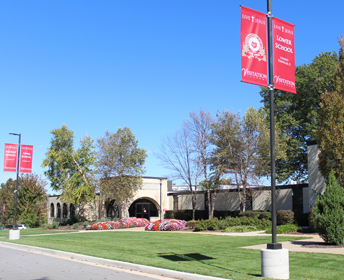 Central was named a 2016 National Blue Ribbon School by the U.S. Department of Education for being a high performing school. 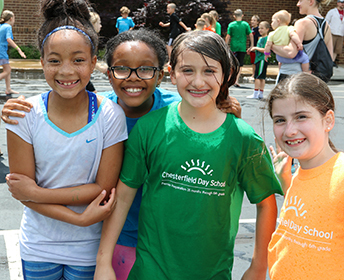 Chesterfield Day School provides a personalized education of unparalleled excellence for students of diverse backgrounds. 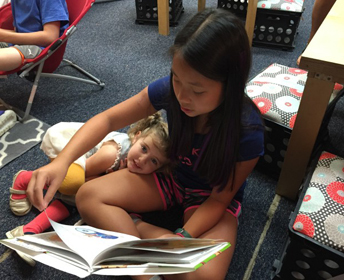 Strong academics, group & individualized therapy, parent involvement, 3:1 staff to student ratio, proven success. 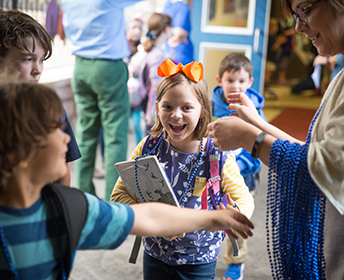 We explore the world through authentic experiences, empowering students to engage deeply and be ready for what is next. 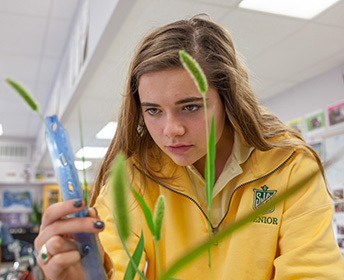 St. Joseph’s Academy’s curriculum is rigorous by design, with an emphasis on the development of strong women with strong values. 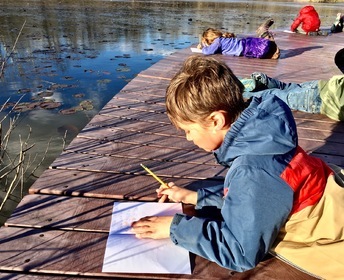 At TFS, our students have freedom of movement, choice in assignments and pace, and of course, freedom to make mistakes. 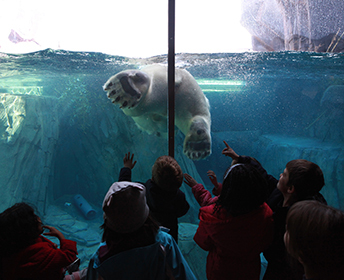 Students will soon embark on their excursion to the Huntsman Marine Biology Centre in New Brunswick, Canada: A hands-on experience in the lab and seashore habitat! 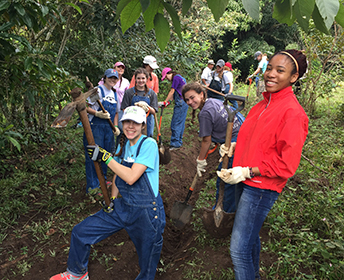 An on-going commitment to global learning – with programs that offer students opportunities to experience life beyond St. Louis. 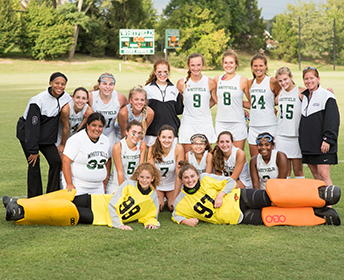 Students grow academically, socially, and spiritually through a comprehensive curriculum and nationally recognized athletic program. 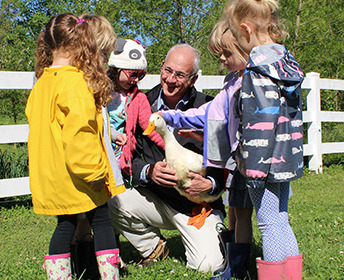 Oak Hill’s junior kindergarten students visit a local farm to study animals as part of their Biology curriculum. 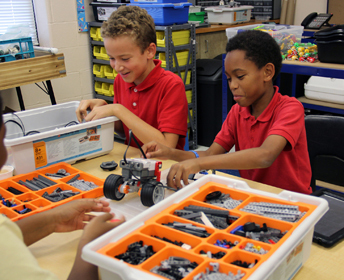 Community’s balanced approach of nurture and challenging academics leads to smart, engaged, lifelong learners. Challenging academics and personalized instruction. Project Learning, STEAM and Leadership are priorities. 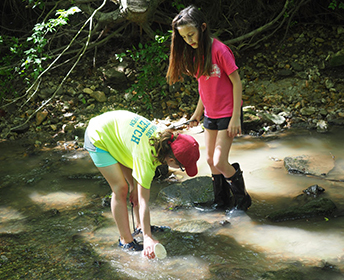 At an adopted stream, Mirowitz students collect invertebrates, an indicator of water quality, and send their data to the Missouri Dept. 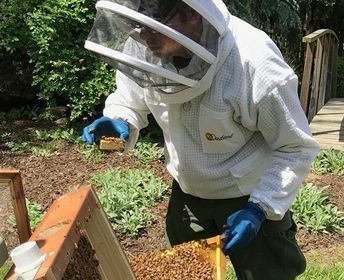 of Conservation. 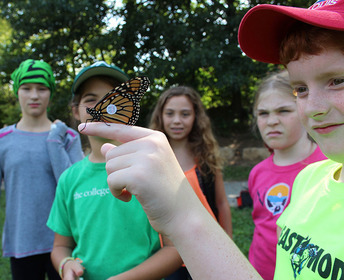 Fifth Grade studies monarchs by raising larvae, planting milkweed, and catch and tag monarchs for the international Monarch Watch Program. We use research-based methods to help students with dyslexia, ADHD and learning disabilities reach their highest potential. 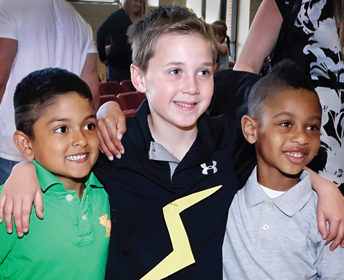 Families represent over 40 zip codes and over 80 congregations. Our vision is to be a Gospel-driven, academically excellent community for unique image-bearers of God. The House System allows students both young and old, to establish bonds and have fun competing and working together toward a common goal. 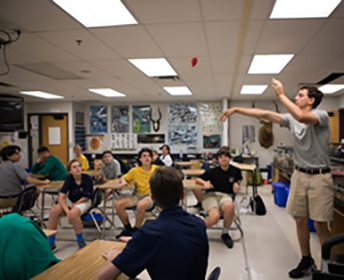 We take learning out of the textbooks and away from the desks so our students stay engaged and energized. 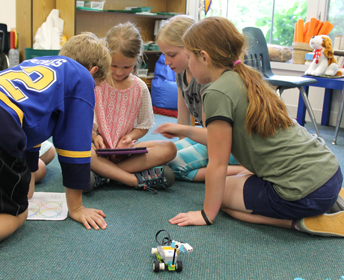 From coding robots to analyzing ecosystems, students do more than learn in a traditional classroom setting at The College School. 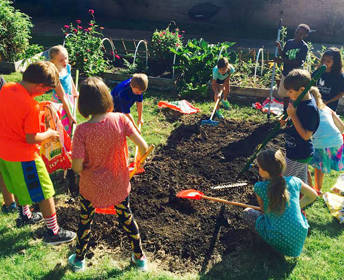 Third Graders plant the first phase of their native prairie habitat next to the vegetable and flower garden. 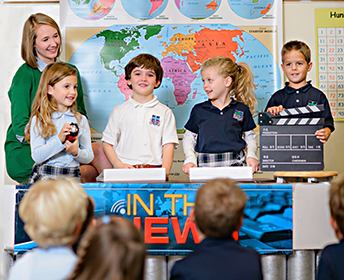 Catholic education in the Sacred Heart tradition for boys and girls age 3 through grade 6 and young women grades 7–12. Inclusive – students from around the world and down the street. 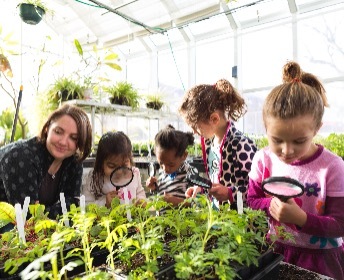 Innovative learning at a child-driven pace. 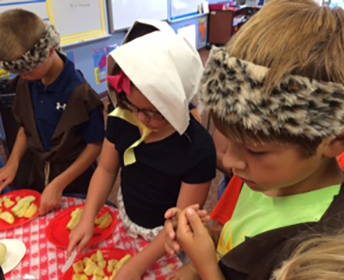 3K, JK, and SK children are offered the same rich experiences as older students. 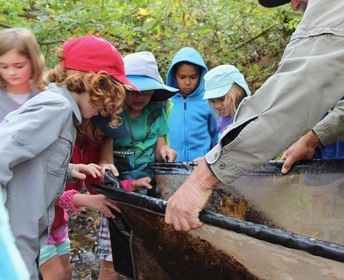 Our integrated curriculum consists of science, art, literacy, field trips, and much more! 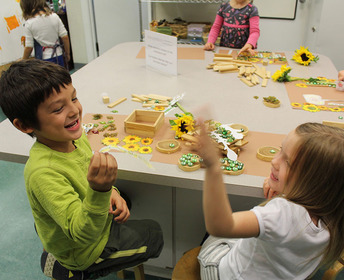 For more than 25 years, our Early Childhood program has been inspired by the Reggio Emilia philosophy – a child-centered, play-based approach. 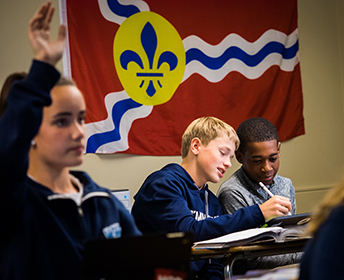 Independent Schools of St. Louis represents 43 of the area's most highly acclaimed private schools offering college-prep coursework in a range of diverse curricula, extraordinary teachers and low student-to-teacher ratios. 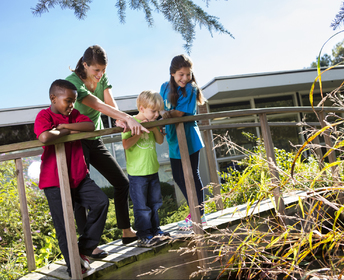 Our schools foster a lifelong love of learning and help prepare your child for what lies ahead. And that's one of the best investments you'll ever make.